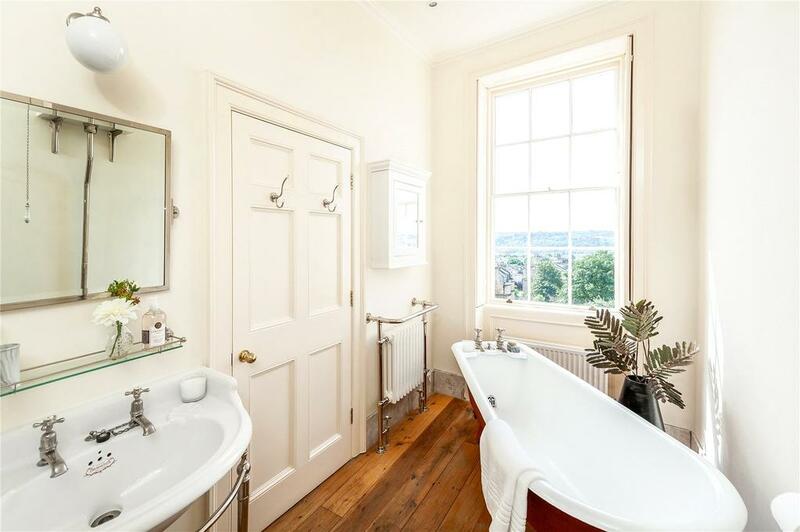 Cavendish Crescent was one of the last to be built in Bath's golden age of Georgian architecture, and a rare opportunity has arisen to buy a complete house in this grand location. 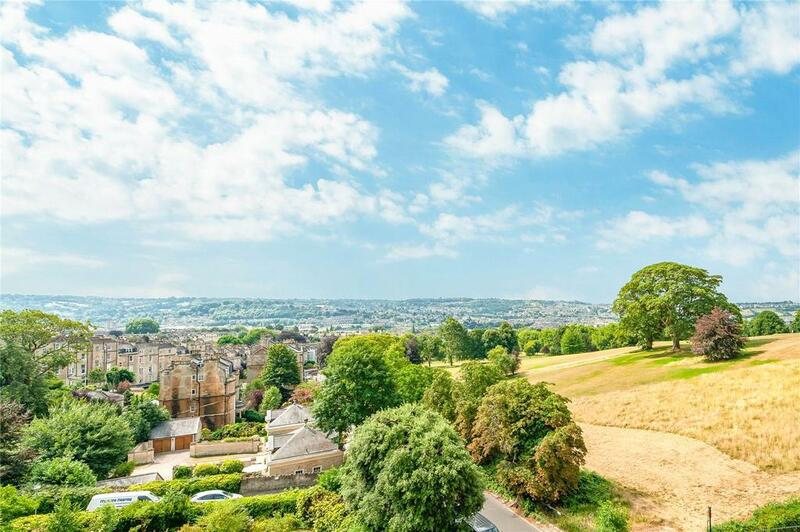 The Grade II-listed Cavendish Crescent, facing south-west with utterly splendid views, is one of Bath’s best-kept secrets. It was one of the last Georgian terraces to be built in Bath, having been constructed between 1817 and 1830 to a design by John Pinch the Elder. 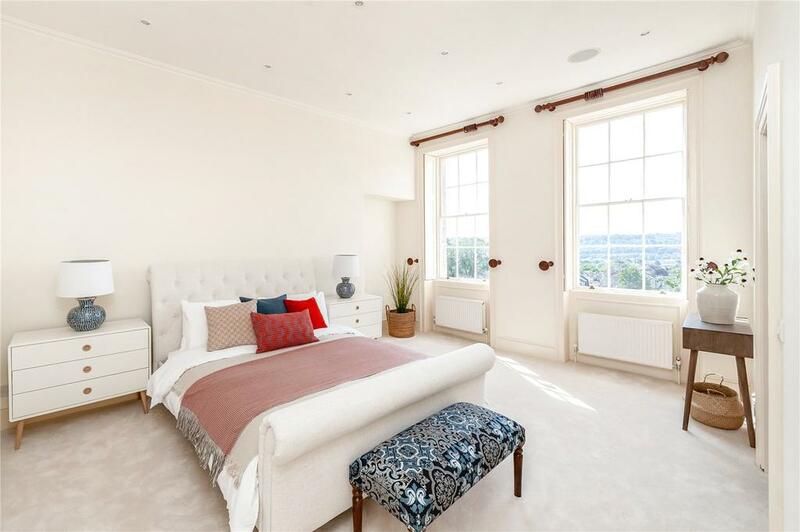 Now, one of the homes in this handsome spot has now come to the market: 2, Cavendish Crescent, which is for sale via Savills at a guide price of £2. 5m. 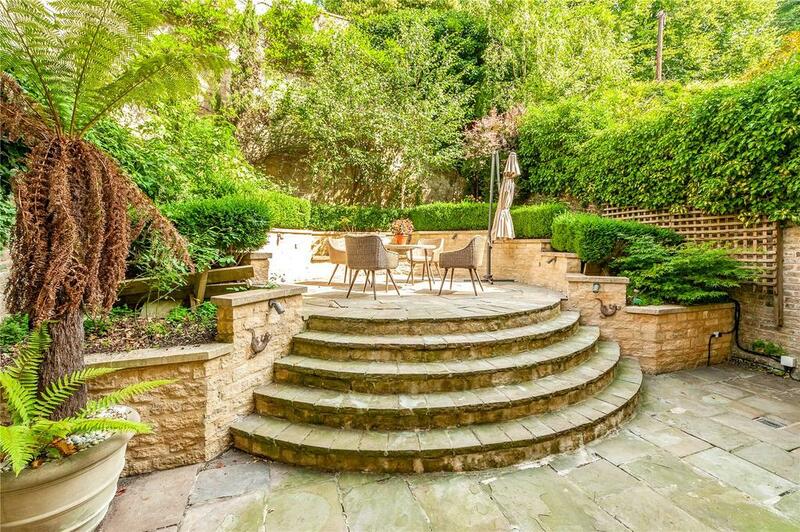 Finding a complete house for sale in this terrace is a real rarity since the majority of the residences were divided into flats in the 20th century. But this is the real deal, spread over five floors and with 4,621sq ft of internal space. Acquired by its London-based owners some 15 years ago and now ‘surplus to requirements’, the house has recently been refurbished and is in ‘excellent decorative order’, according to the agents – and as the pictures on this page demonstrate, the whole place has been gently modernised to give a clean, comfortable feel while making the most of the architecture. The large sash windows, high ceilings, fine chimney pieces and ornate ceiling mouldings are all exactly as you’d hope to find in this sort of property, while the stone staircase with mahogany handrail adds a real touch of splendour. The lower ground floor has all sorts of interesting spaces: a pair of small courtyards, a study, a vault and even a bedroom. Above on the ground floor is a dining room, kitchen and utility room. There are drawing and withdrawing rooms located on the first floor in order to make the most of the inspiring views across the city and the pitch-and-putt golf course within Victoria Park. The second floor houses an impressive master suite with bathroom and dressing room, plus a smaller bedroom and a plant room, while on the top floor there are two further bedrooms, both en-suite. The configuration of the house means that the lower ground floor could easily be set up as a self-contained flat for a granny, nanny or even an Air BnB rental, while there’s also a lovely private garden at the rear of the property. 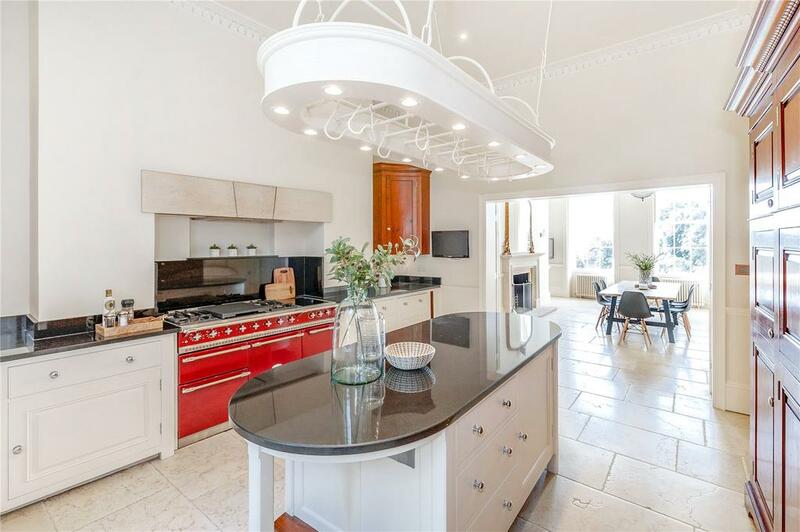 2, Cavendish Crescent is for sale via Savills at a guide price of £2. 5m – see more pictures and details.